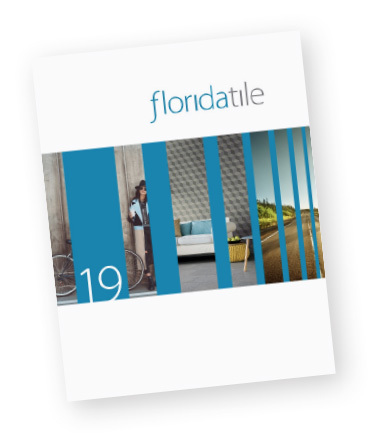 Formations by FloridaTile, combines modern style with an impeccable eye for detail. The color palette lends itself well to a transitional or contemporary decorating style. Formations includes a complete selection of mosaics, listellos and inserts. Formations is so durable, it can be used for both residential and commercial settings. With the exception of select trim and decorative pieces, this product line is Made in the USA of 40% pre-consumer recycled content, is GREENGUARD® and Porcelain Tile Certified, and meets the new DCOF AcuTest® requirements to be installed in wet areas.